Practical delivered face to face. 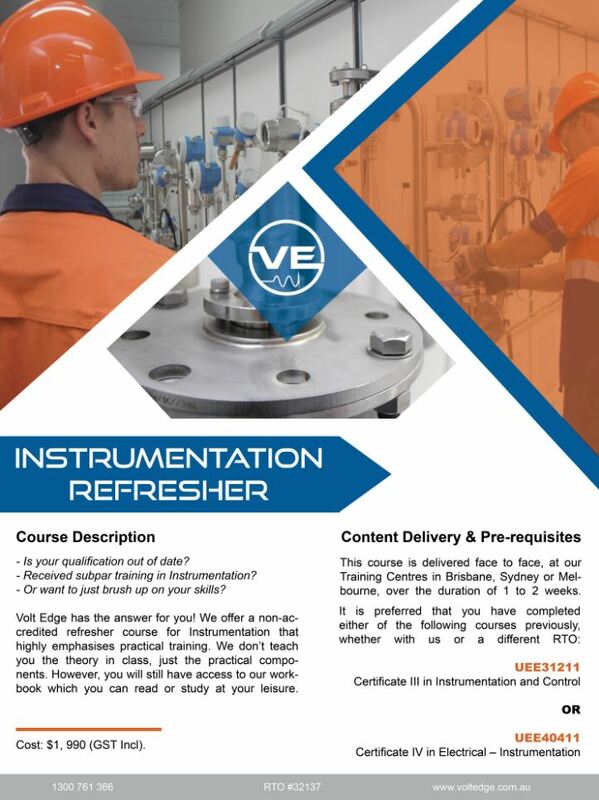 Been a while since you gained your Instrumentation qualification? Received a subpar training course in Instrumentation? Want to just brush up on your skills? Volt Edge has the answer for you! 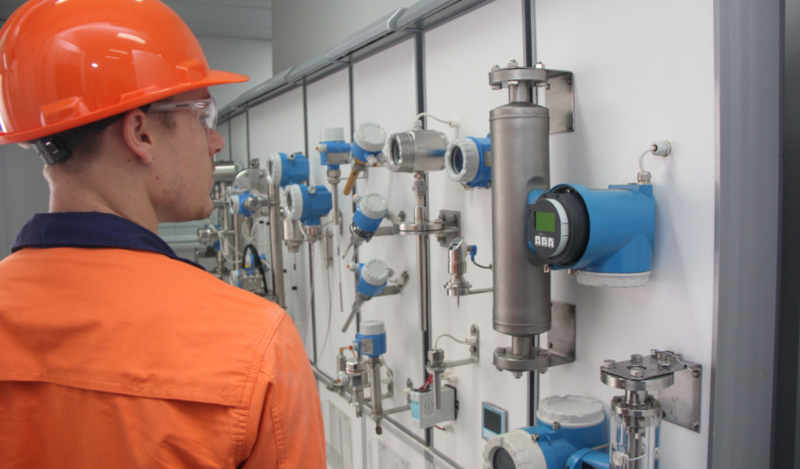 We offer a non-accredited refresher course for Instrumentation that highly emphasises practical training. We don’t teach you the theory in class, just the practical components. However, you will still have access to our workbook which you can read or study at your leisure. This course is delivered face to face, at our Training Centres Brisbane, Sydney or Melbourne, over the duration of 1 to 2 weeks. Incorporate technological proficiency to your workplace development. Accurately follow the workplace protocol of complex processes. Please note: this course is non-accredited and simply an opportunity for the practical components of Instrumentation to be revisited. To see the flyer for this course, click here. Has worked as a commissioning technician and manager, lead engineer, and trainer, for over 35 years in many industrial plants and refineries.